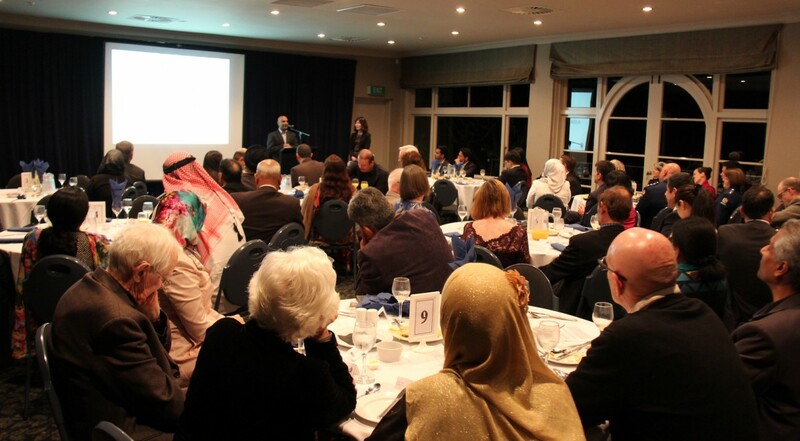 PIF Annual Ramadan Iftar dinner 2017 – Pearl Of The Islands Foundation Inc.
Pearl of the Islands Foundation Inc. (PIF) hosted its annual Ramadan Iftar dinner at Auckland’s Sorrento in the Park, on 18 June 2017. It was a remarkable and memorable event for many guests who had attended. 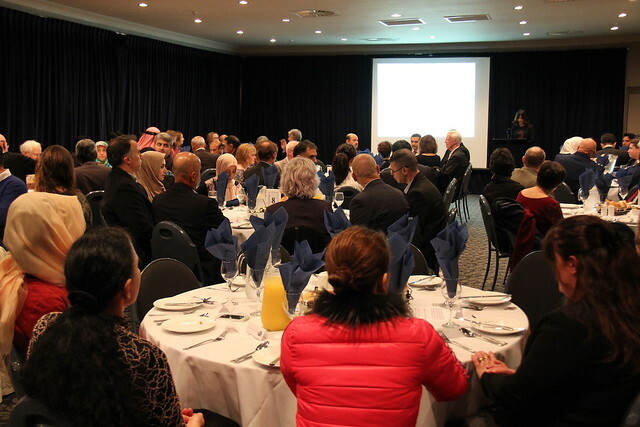 PIF welcomed people from diverse backgrounds including diplomatic delegates, Members of Parliament, academicians, musicians, journalists, NGO representatives, interfaith leaders, the police force, and other professionals. Ms Zhuying Shi, public relations specialist and PIF advisory board member, was our honoured Master of Ceremony (MC) for the night. After welcoming guests, the Call to Prayer (Athan) was announced to mark the end of the fast. Following the MC’s instruction, guests were invited to visit the buffet stations to continue to their main meals. Following the speech, she was presented with a token of appreciation, a beautiful handmade ceramic from Turkey. To add colour to the night, Turkish musician Gazi Erkisi performed for the guests with a traditional ‘Ney’ instrument and also voiced a few songs. Floor reflections were also taken on the night. Members of Parliament Kanwaljit Bakshi, Barry Coates, Jacinda Ardern, and Michael Wood all took to the stage and expressed appreciation to PIF’s efforts of engaging in and building bridges with diverse groups within New Zealand. PIF Director Taner Basar made the concluding remarks and reemphasised PIF’s intentions to engage, establish and reinforce relationships with a diverse number of groups within New Zealand. Following dessert and tea services, the event came to an end. We thank all our guests and supporters for a successful event.